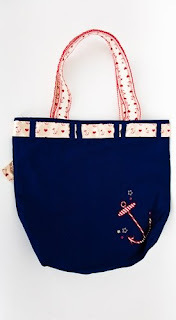 Nautical by Nature: I have the best readers! Oh my, all of that is so cute! So cute! 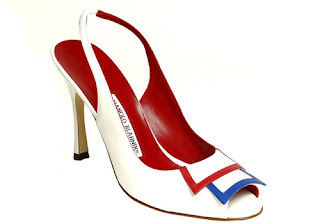 Those Manolos would be perfect all summer long. Hi, I recently stopped by target and they had all sorts of nautical goodies in their dollar area. Thanks for sharing these tips, I too am obsessed with anchors. BTW I hope you enjoyed your stay in LA! 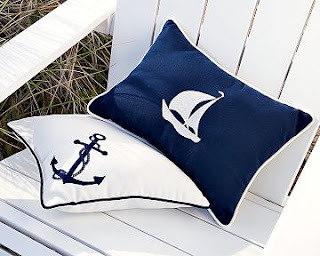 That's so funny...last night I was shopping at Home Goods and every nautical inspired thing I saw I was thinking to myself, I wonder if Nautical by Nature has any of this stuff! thank you for post the pumps!!! I love the pillows and the bag!! Too cute!! Those pillows are so darling! those monolos are so cute.